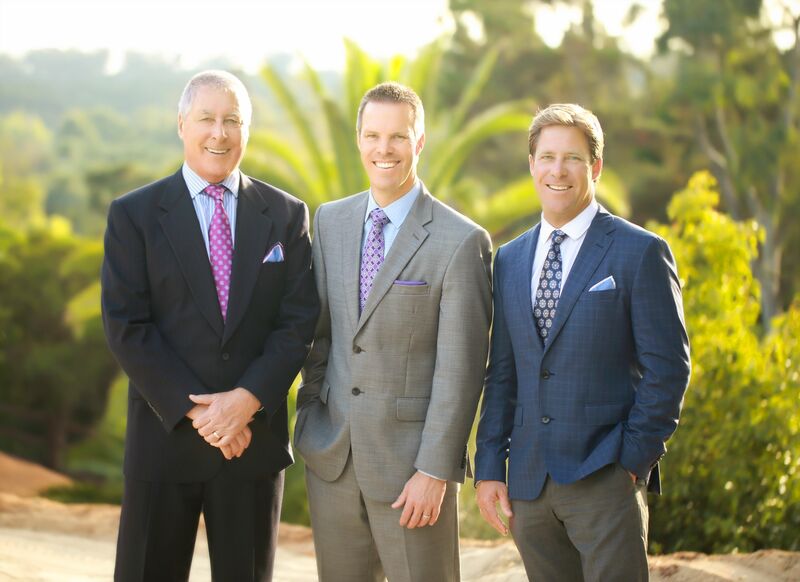 The Dalzell Group has been investing in Southern California real estate since 2009 and we strive to stay ahead of the shifting trends in our local markets. 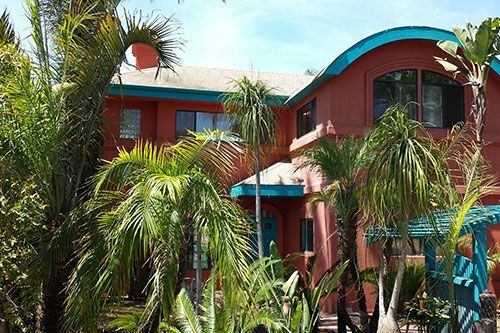 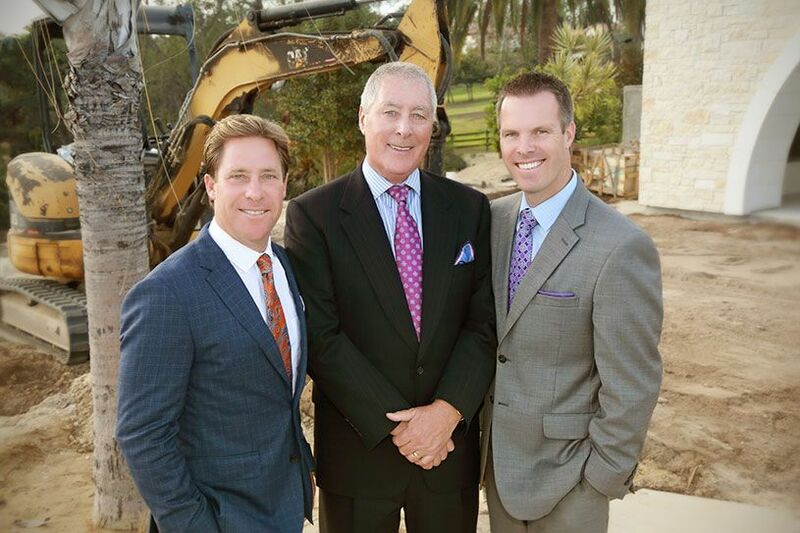 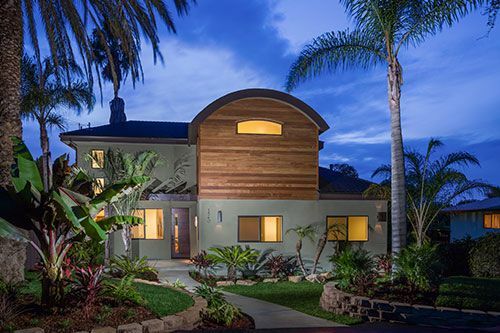 Our team has successfully renovated and sold dozens of homes in San Diego County and we are committed to both bringing value to our group of investors as well as enhancing the beautiful communities that we serve. 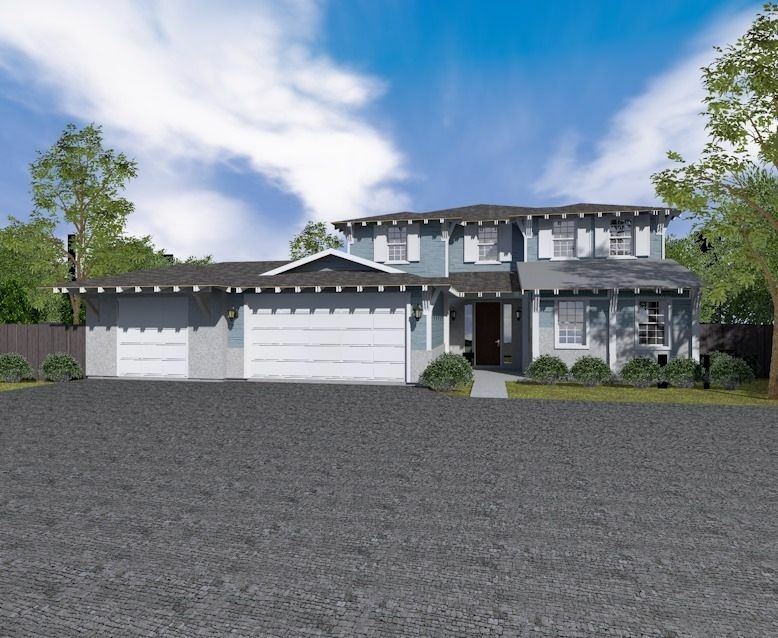 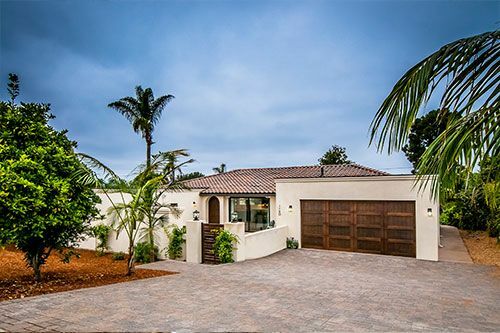 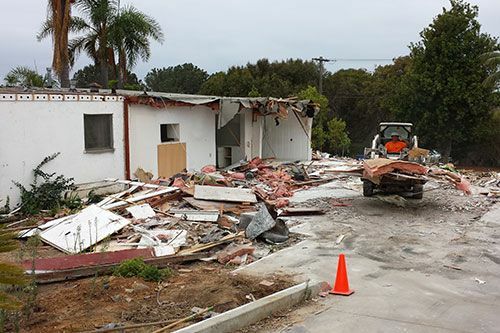 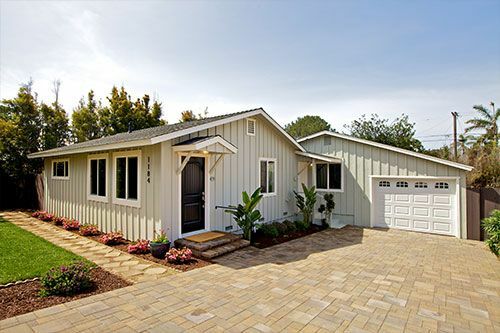 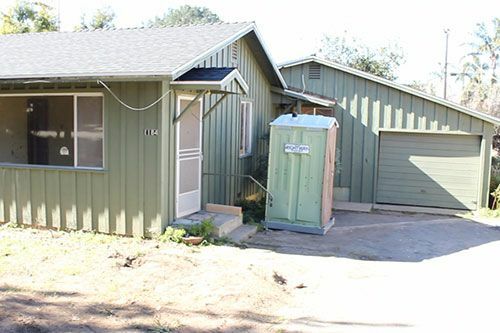 As realtors we are intimately aware of what today’s buyers demand and years ago we saw a shortage of custom new construction in coastal North County. 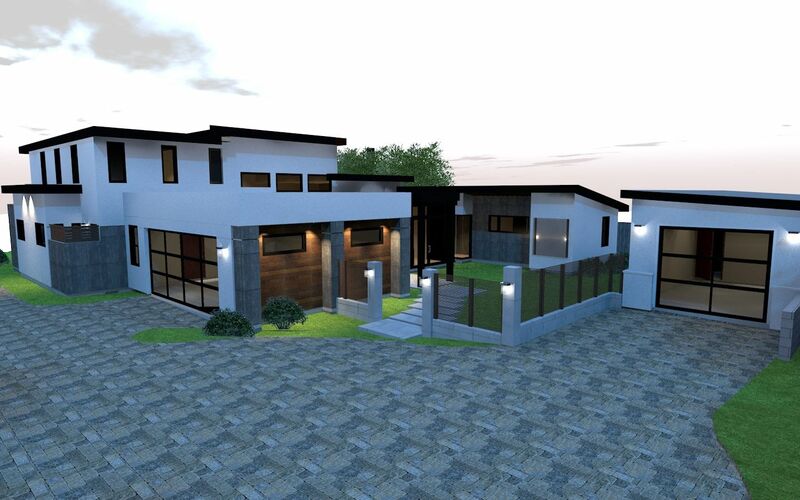 Through a collaboration of creative professionals, including top local designers and master craftsmen, we are proud to be bringing to market a refined collection of luxury properties. 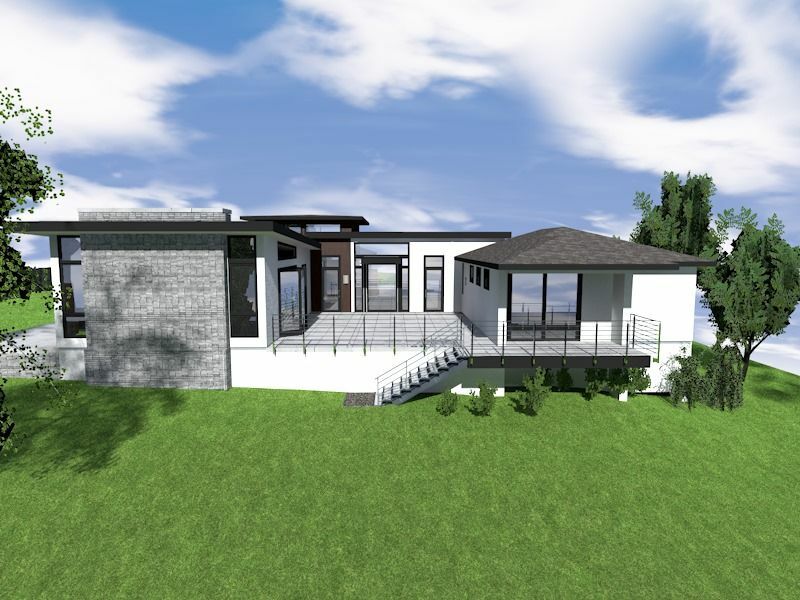 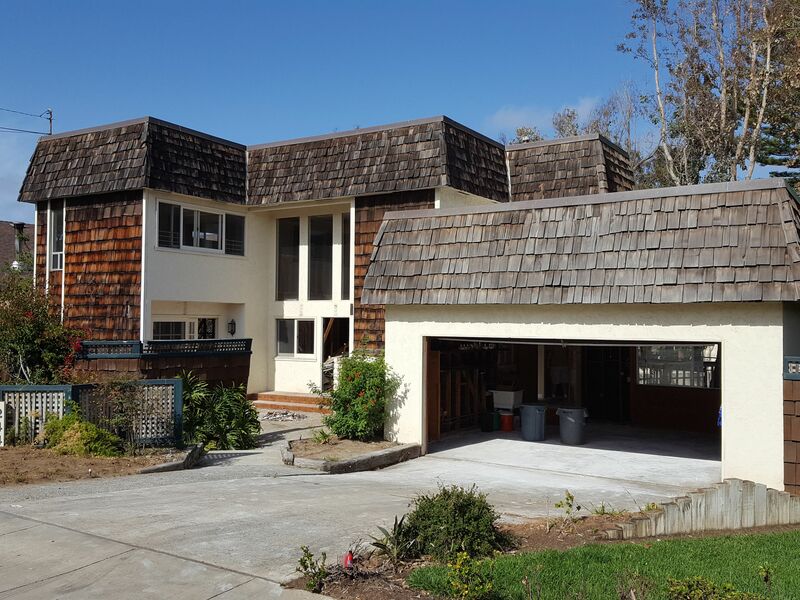 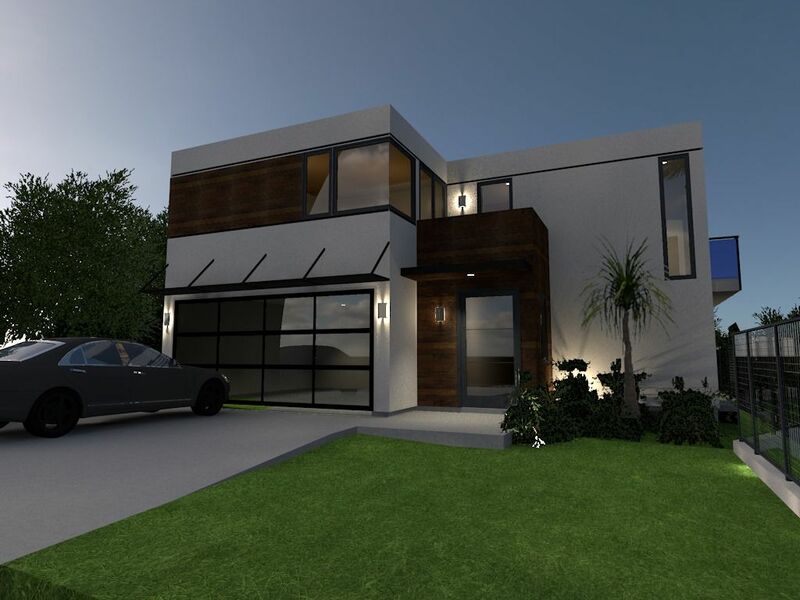 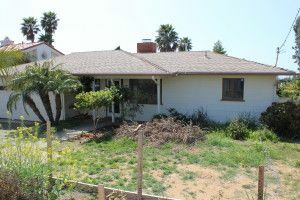 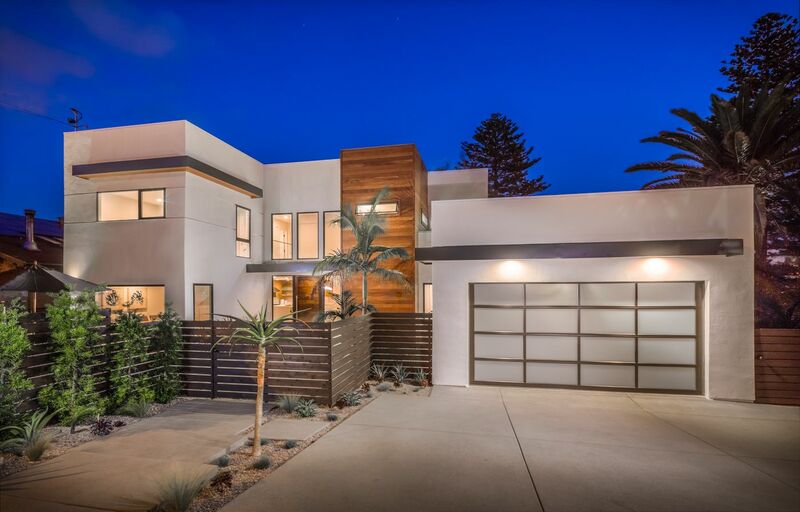 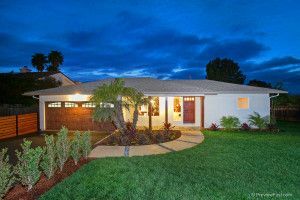 For more information on San Diego new construction properties coming to the market soon click here.